Lone Star Bee Company is as passionate about beekeeping as the Caliber team is about eating their delightful infused honey. Fun fact: it’s equally delicious on fried chicken AND ice-cream. 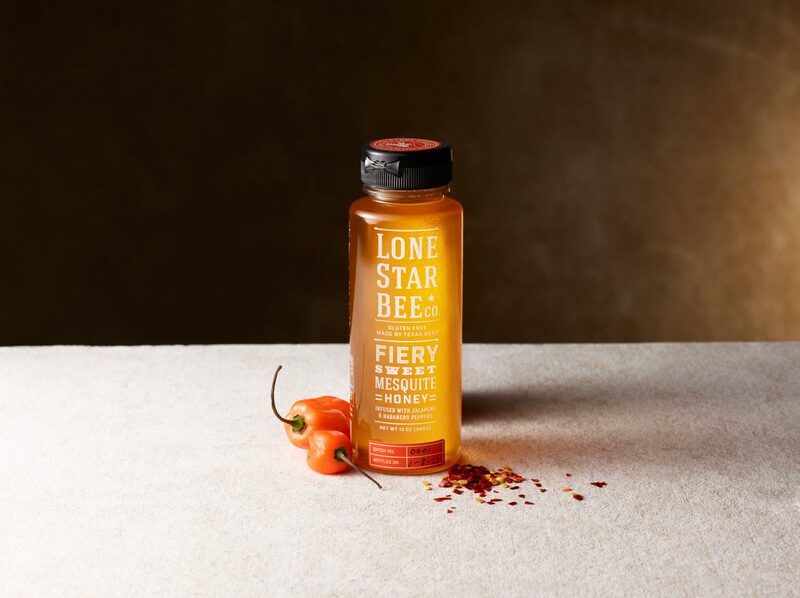 The Lone Star team started beekeeping as a hobby, and eventually decided that their infused honey creations were far too good not to share with the world (and we couldn’t agree more)! Packaging assignments are always fun, but Caliber especially enjoyed taking on the task of incorporating western flair into this Texas based honey brand. The result is a simple, type-driven execution that feels both rustic and clean all at once.